OMT Canada Inc. are leading designers, production engineers and project managers for the maritime industry. 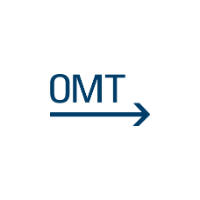 OMT's services provide global, cost-effective and environmentally friendly state-of-the-art technologies, know-how and products for the maritime industry. Their solutions are based on new technology, innovation, energy efficiency and improved environmental performance.